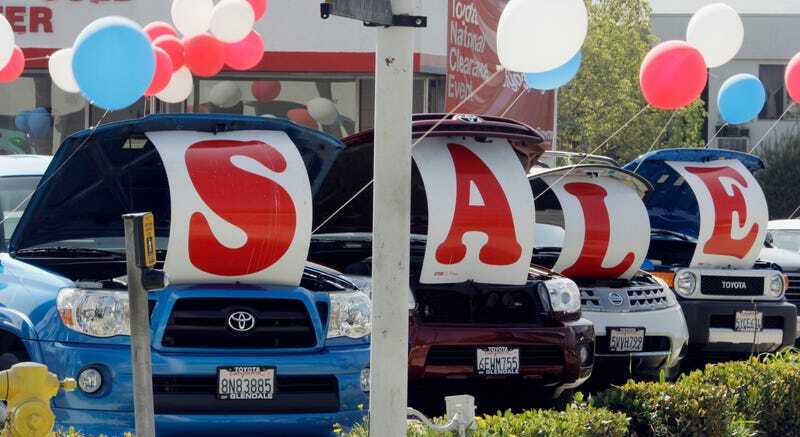 Memorial Day kicks off the start of summer and some of you will be using to holiday to shop for a new ride. This weekend can be a great opportunity to catch some sales, so here are some of our top tips to score a great deal. If you are really ready to buy, make sure you’ve done your homework on the various makes and models out there. However, if you need a quick reference, be sure to check out some of our Buyer’s Guides for specs, pricing, and reviews. Knowing what you can and cannot afford will be the first line of defense in making sure you don’t get in over your head with a car loan or lease. Be honest with yourself and do the math. For some of you, the smartest move might be to buy something cheap with cash or just hold on to what you have. It doesn’t matter how many reviews you read or how great a car looks on paper. Until you drive it, you won’t really know if it is going to be a good match for you and your lifestyle. It is important that you really take your time and try out a few makes and models within the same segment. For some people leasing a car is a better strategy than buying . If you are aiming for something more high-end but need to keep your payments in check, a lease may allow you to do so. If you are the type that trades in your car every three or four years and you don’t drive an excessive amount of miles, investigate whether a lease would work for your situation. It’s no secret that if you want to get the most car for your money, pre-owned is often the way to go. Have someone else take that depreciation hit and pick up something awesome for a fraction of the new price. Just be sure to know what you are getting into and realize that some used cars aren’t always a better buy than the new ones. Buying a new or pre-owned car from a dealership doesn’t have to take all day and shouldn’t be a battle. If you come prepared—or even better, get quotes from the comfort of your computer—you will have no problem scoring a deal and driving home happy. Just stick to your guns, read all the paperwork, and be ready to walk away.